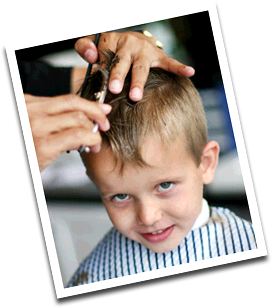 Chapz mens, childrens & ladies barbers. Cool cuts and sharp styling for men, women and boys at prices to make you happy. There's a Chapz Barber Shop near you, check our locations today. Chapz men’s, ladies’ and children’s barbers. Cool cuts and sharp styling at prices to make you happy. There's a Chapz Barber shop near you – check our locations today. 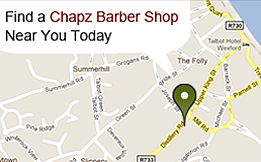 Chapz Barbers, an Irish owned barbers, employing professionally trained staff living within your local community. 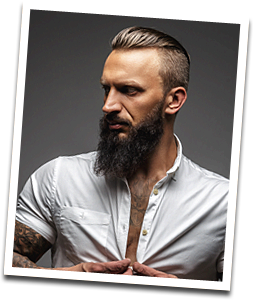 Chapz Barbers is Ireland’s newest barbering and hairdressing concept for men and women. 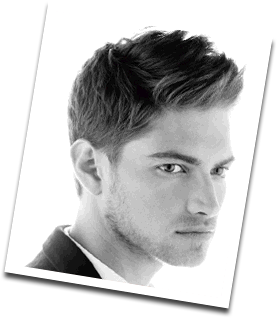 We are open 7 days a week with late opening on Thursday and Friday, so there is always time to get your hair cut. Chapz Barbers is a member of the Irish Barbers Federation. Most of our shops are located within Tesco Stores and this allows for ample free parking. Our unique location, also allows for a "one stop shop" for couples. While one is having their hair cut the other could be getting the weekly shop in. 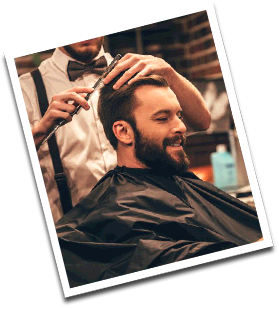 We have barber shops in easily accessed shopping centres around Ireland. Our staff are friendly and courteous. We also offer free parking, wheelchair accessibility and environmentally friendly modern outlets.